Is there not a way to roll up health states of all objects in a particular class into say a pie chart? 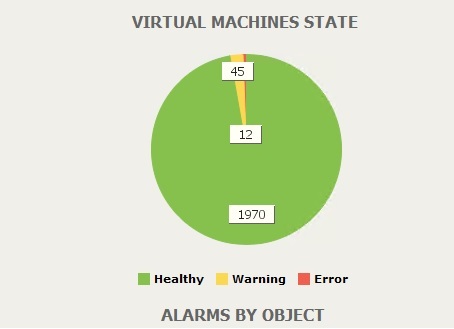 For instance I have 2200 VMS and want a visual of how many are critical/warning/healthy at a glance. I’ve attached a sample screen shot. This would be a great feature being that every monitoring product that I am trying to replace with SCOM/SquaredUp has this type of visual. One solution is to use the SQL reporting to create the pie chart. You could then include that pie chart on a dashboard. I’ve just gone down this path. Similar to what jannep posted above. 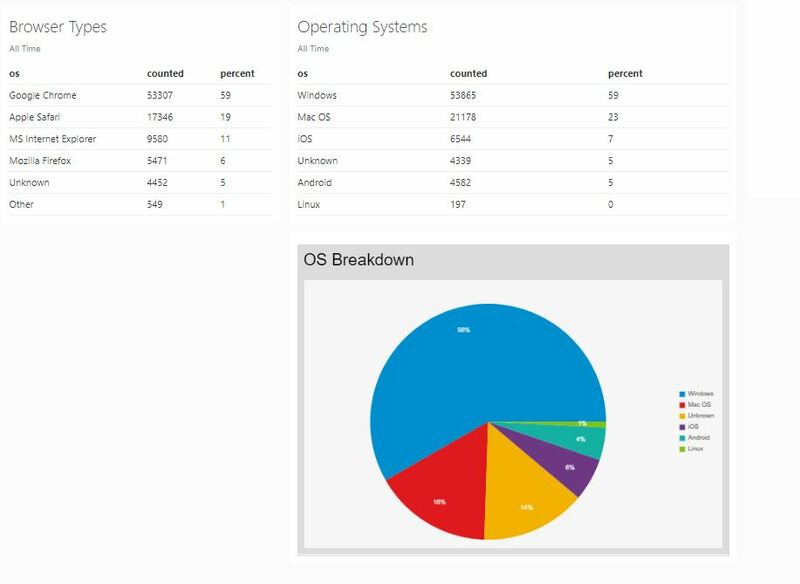 What I’m doing to create pie charts is to use SSRS 2016 and SQL Mobile Report Publisher. From there I can publish the dashboards and embed them into a tile in SquaredUp. Probably closest thing to having different types of Charts. There isn’t on a class-by-class basis, however, there is a performance collection rule for the management group that shows agent health.